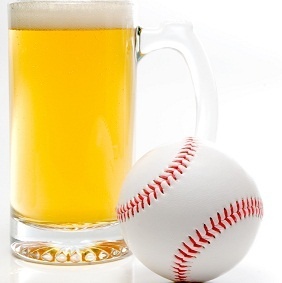 The Prior Lake Mudcats, Jays and over 50 Bald Eagles will be hosting the annual Hardball Hotstove Beer Blast at The Pointe Grill & Bar on Saturday April 13 500-800PM. 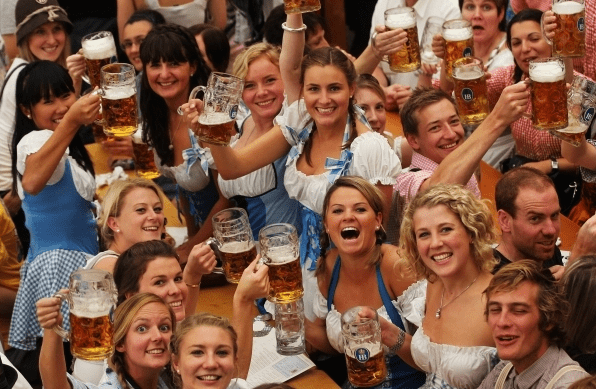 Giveaways, prizes, music and silent auction as well all you can drink tap brew 5-8PM. Tickets $10 per person available from players in advance or at the door. Need NOT be present for 3 cash drawings and other special giveaways. Support Local Hardball! Custom Trophy includes engraved names of former Champions. 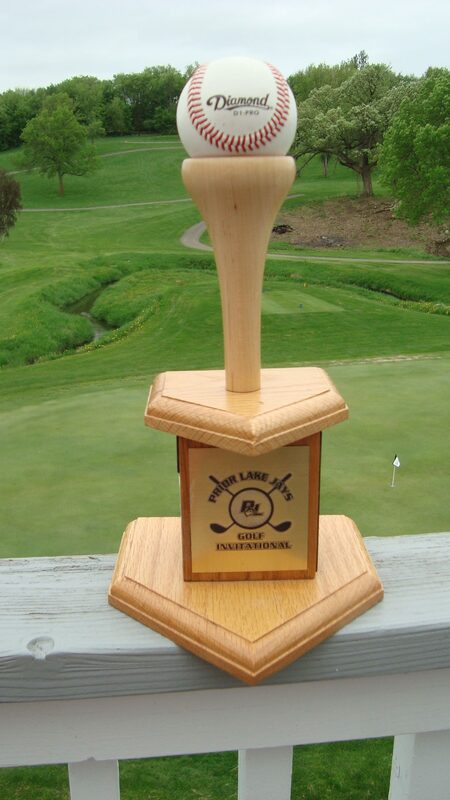 The Prior Lake Jays, Mudcats and Bald Eagles are hosting the PL Hardball Invitational Golf Tournament fundraiser Saturday May 18 with a Noon shotgun start and registrations/check in beginning at 11AM at Creeksbend on Highyway 13S between Prior Lake and New Prague. 4 Person scramble format with hole games, drawings, on course tap beer stations and prizes as well all participants will receive a VetPASS19 valid for admission for all 2019 regular season Jays & Mudcats games included in the $80/golfer fee. Click below to download flyer with details and contact information to register your team! Champions names are engraved on the custom trophy created by former Jays Operations Director Al Hoppe. Click to link to tab listing former Champions. 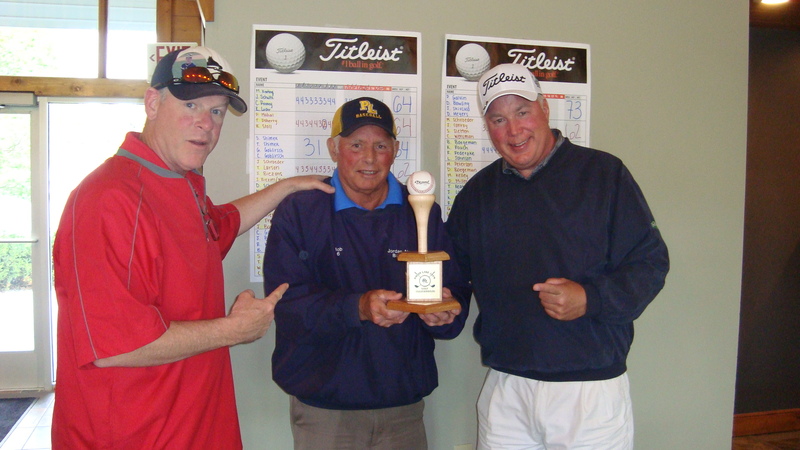 2018 Golfmeister Tex Chapman with Champions Bob Lattery and Paul Pederson. College Ball Underway for 2019. Local Links.